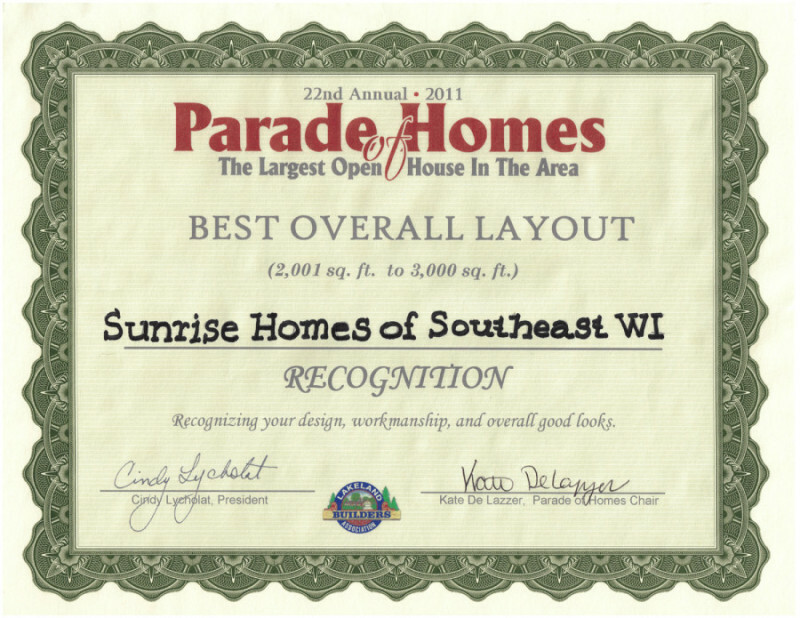 Welcome to Sunrise Homes of Southeast Wisconsin, Inc.
Sunrise Homes provides an exceptional homebuilding experience to each client, while delivering excellent quality, craftsmanship, and value. 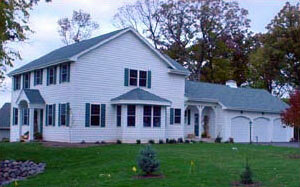 Our company founder is a hands-on business owner with over 30 years of construction experience. 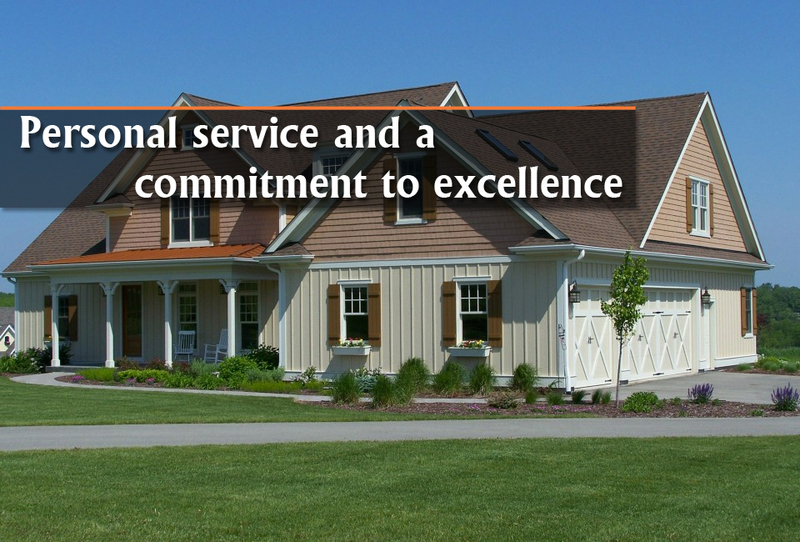 Our work ethic, integrity, and dedication is apparent from your first call to your final walk-through. 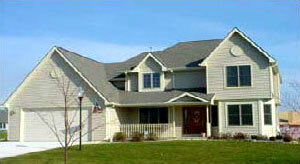 Sunrise Homes can work with your concepts and ideas to create the home of your dreams. We build-to-suit on your existing lot, or help you find the ideal lot for your home design. We offer virtually unlimited choices in materials, styles, colors, and brand names. We work within your needs, budget, and timeline while delivering the highest quality craftsmanship. We partner with subcontractors who are longtime business owners and experts in their fields. We have partnered with many of the same subcontractors for over 10 years. 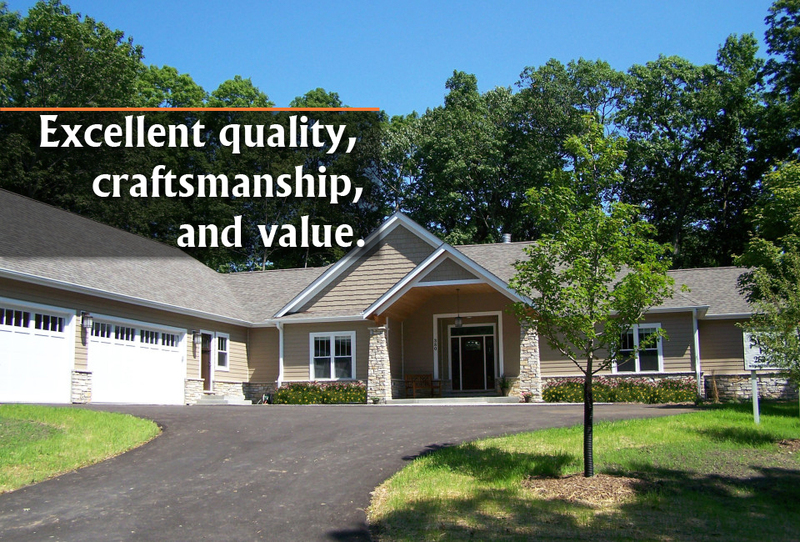 Our passion for craftsmanship is evident in the beautiful homes we have built throughout Southeast Wisconsin and Northern Illinois. The majority of our business comes from the personal referrals of satisfied clients. 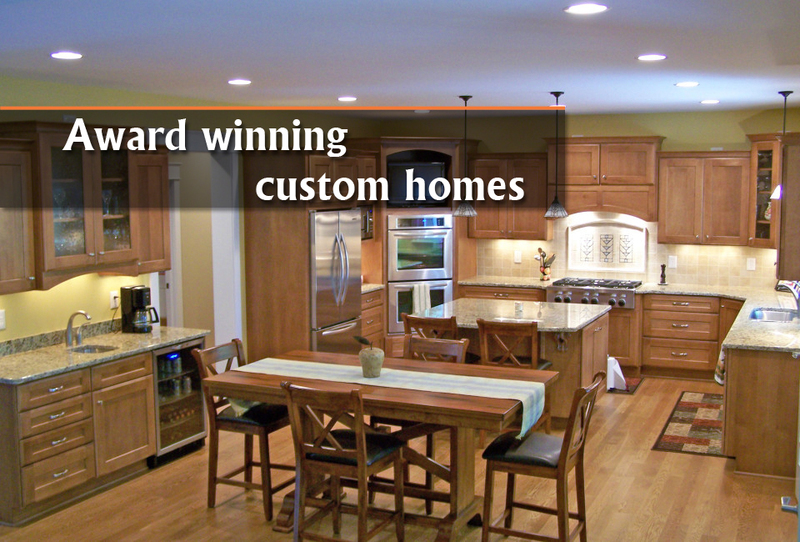 Contact Sunrise Homes today for your free custom homebuilding consultation! 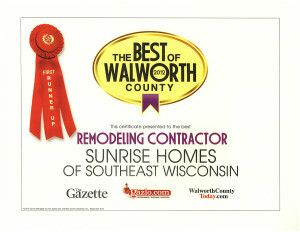 We are writing this letter to highly recommend Sunrise Homes if you are considering to build a new home. The building process ran smoothly due to the organization and constant communication with Steve. 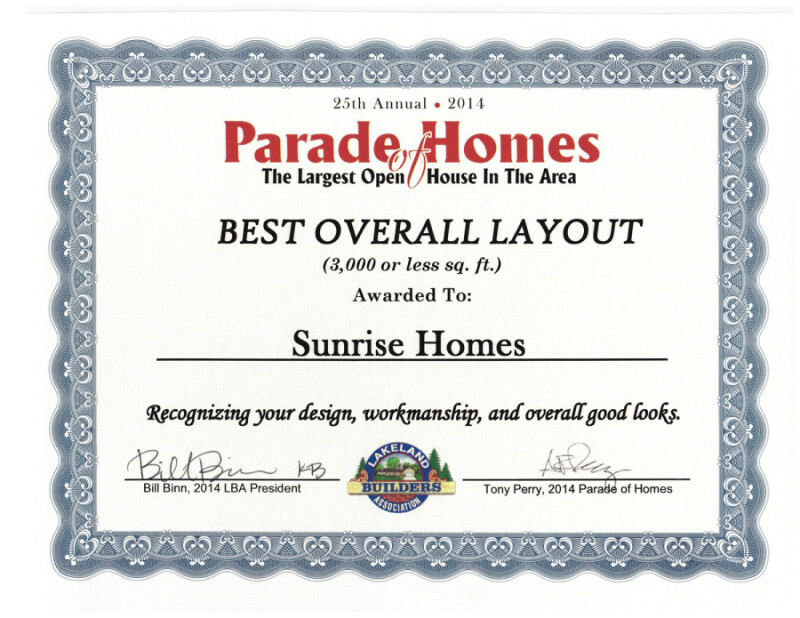 We interviewed over 25 different builders before choosing Sunrise Homes and we have no regrets. 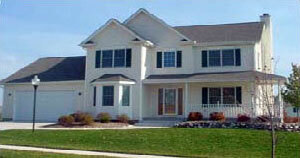 The bottom line is that you get the highest quality home with the most features for the lowest price. Most importantly, if you take a few minutes to speak with Steve & Steve you will get the same feeling that we got 7 months ago when we first met them, the feeling that these are people that you can trust. In today’s marketplace, we feel that is a hard quality to put a price tag on. We can not think of one item or promise that they did not come through on. If you have any doubts or would like to ask us any questions please feel free to call us. We purchased one of Sunrise Homes “spec” homes because we were immediately impressed with the curb appeal and thehomes floor plan. 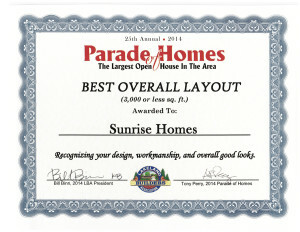 The main selling point turned out to be the builders (Sunrise Homes) and their attention to detail. 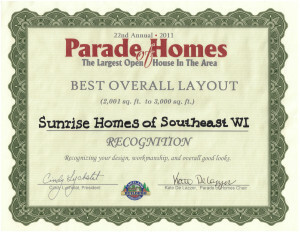 From our first interaction with Sunrise Homes to our last, their actions have exceeded all our expectations. 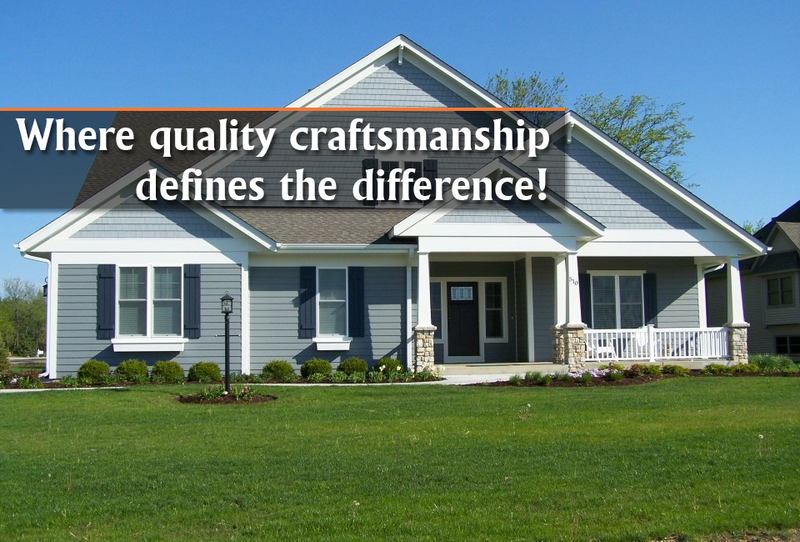 Their strive for perfection and customer satisfaction is second to none! Many builders will cut corners to help inflate their profit margin. I am pleased to know I live in a house that has better quality items and it shows to friends and relatives when they first see the home. Word of mouth is the best and worst advertising depending on how well the HOMEBUILDER is with building his homes. I know it will be just a matter of time before Sunrise Homes is considered one of the best in the Milwaukee Metro area because of how good of a home you build and how well you take care of your homeowners. We were very impressed with the quality of the work completed. We are also grateful for the way you scheduled the sub-contractors around us while we completed the work on the house that we wanted to do ourselves. You were reasonable to work with when we wanted to use different materials than you normally would. © Copyright 2016 Sunrise Homes, Inc.